According to several subsequent reports, Sony's Xperia XZ Premium is also showing HDR options in YouTube. We can add Google's Pixel phones and LG's V30 to the list of phones getting YouTube HDR, according to several reports. High Dynamic Range (HDR) has seemingly been the next big thing in video playback for quite some time, but most people have yet to experience it outside of taking photos. It relates not to the resolution of a video, but to the amount of contrast and the color range, and it should make things look much more realistic. HDR content is still fairly limited, however, and so is device compatibility. The ill fated Samsung Galaxy Note7 was the first phone to support it, but few people got a chance to try it out on that, for obvious reasons. Its successor, the Note8, as well as the S8 and S8+ support it, too, and it seems YouTube's HDR videos will now work on those devices. YouTube has had HDR content since last year, but the devices just weren't there to show it off. 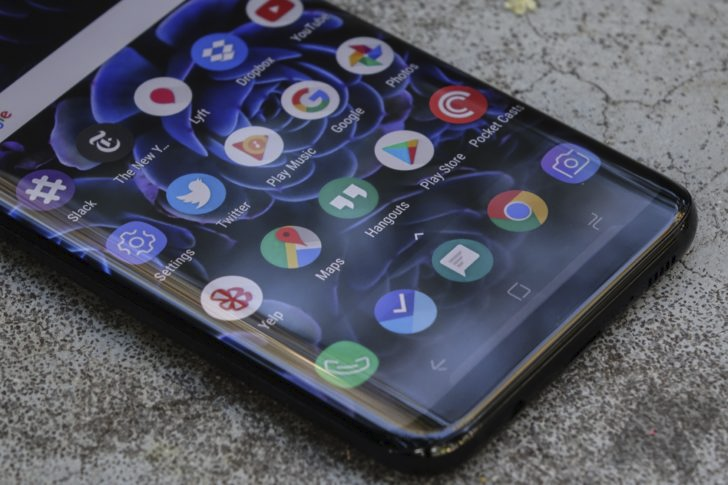 According to some threads on Reddit, it is now available for the Samsung's Galaxy S8s, and others are reporting that the Note8 also gains the ability, with options showing for 60fps HDR at various resolutions. The rollout hasn't been without issues, though, with some reporting that full-screen video isn't working with the new feature enabled. Frame rate drops and stuttering problems also saw a mention or two, especially at 1440p. Other complaints point out that if a video is HDR-capable, you have no choice but to watch it with the setting on, and brightness is also being turned up automatically when the phone is in landscape mode, which sounds particularly annoying. So it's possible that the feature is not entirely ready for prime time just yet (cue countless "Google treats users like beta testers" comments below the line). Redditors are hopeful HDR for YouTube will also come to the recently launched Samsung Galaxy Tab S3, and we should also keep an eye on other HDR capable devices like the LG G6, too. Have a tinker and let us know in the comments if you find anything interesting.